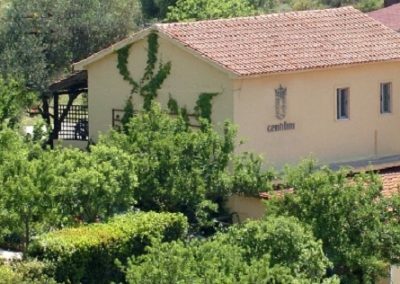 Gentilini, with winery and estate vineyards on the Ionian island of Kefalonia, has been at the forefront of quality wine-making in Greece since 1984. 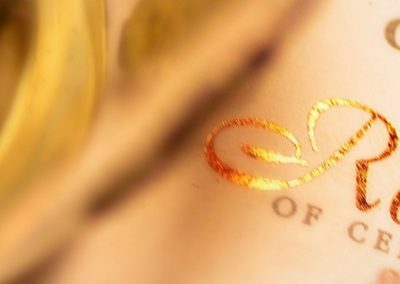 In 2002 ownership passed to the 2nd generation, bringing fresh ideas and renewed energy. 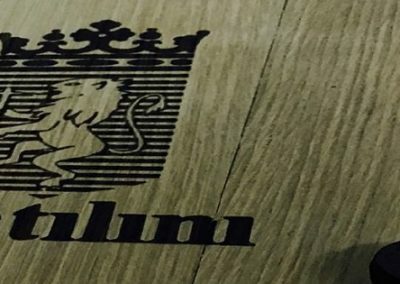 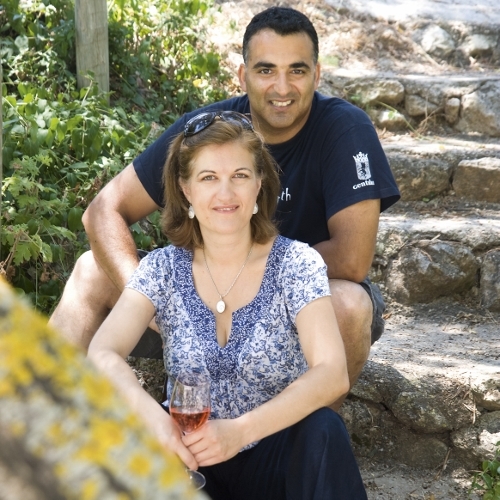 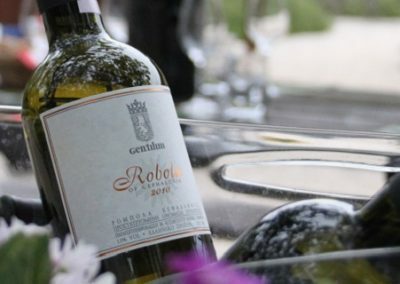 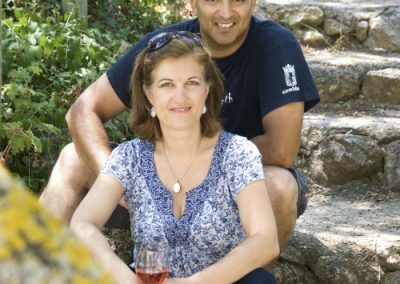 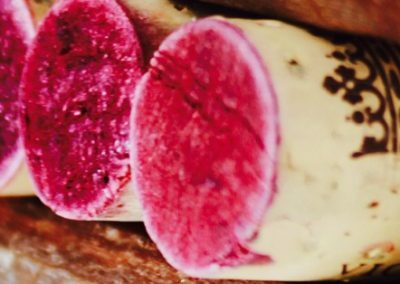 The philosophy of Gentilini, however, remains the same: to create top quality, exciting and distinctive wines while promoting the unique flavors and aromas of the local Kefalonian varieties.